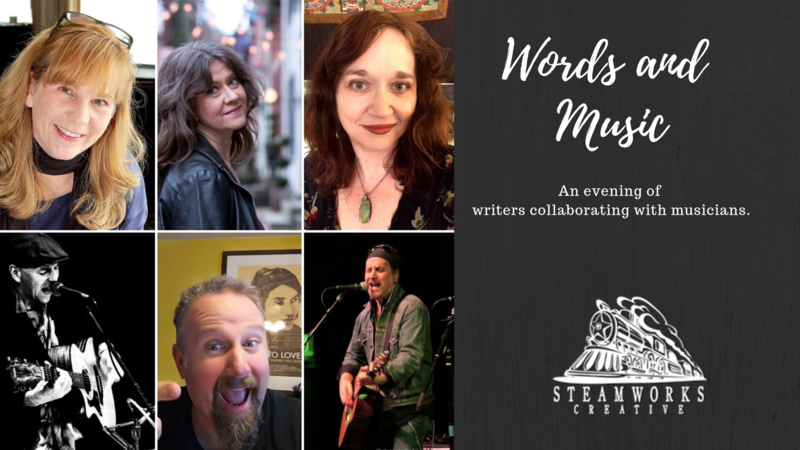 Words and Music – An evening of writers collaborating with musicians. Join us as some of the area’s most accomplished writer and musicians perform works based on each other’s work. Lori Jakiela, the author of the memoir Belief Is Its Own Kind of Truth, Maybe (Atticus Books), which received the 2016 Saroyan Prize for International Literature from Stanford University, was a finalist for the Council of Literary Magazine and Small Presses Firecracker Award and the Housatonic Literary Award, and named one of 20 Not-to-Miss Books of Nonfiction of 2015 by The Huffington Post. Jakiela is also the author of an essay collection, Portrait of the Artist as a Bingo Worker (Bottom Dog Press), as well as two other memoirs — Miss New York Has Everything (Hatchette) and The Bridge to Take When Things Get Serious (C&R Press). Heather Kropf’s most recent album, Lights, was recorded with producer/multi-instrumentalist Lex Price and includes an all-star cast of players including guitarist Tim Young (Beck, Fiona Apple), drummer Ian Fitchuk (Kacey Musgraves), keyboardist Steve Moore (Laura Viers, Sufjan Stevens), and guitarist Joshua Grange (Sheryl Crow, Lera Lynn). Lights was noted as top Pittsburgh album of the year by TribLIVE (2017), and nominated for Best Media + Entertainment Project of the Year (2018) by the Pittsburgh Creative Industries Network. 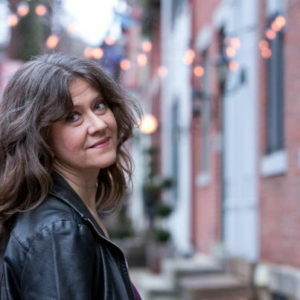 Kropf is currently performing in Pittsburgh with her trio, and touring a new show of spoken work and music created with writer/performing artist, Michelle Milne, called We Know There Are Oceans: A Travelogue. 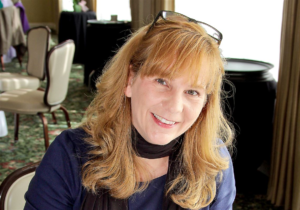 Sheila Squillante is a poet and essayist living in Pittsburgh. She is the author of the poetry collection, Beautiful Nerve, as well as three chapbooks. 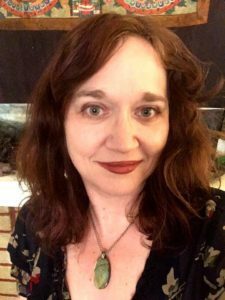 She teaches in the MFA program at Chatham University, where she edits The Fourth River. She also serves as Online editor for Barrelhouse. 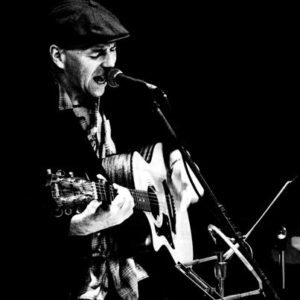 Mark Dignam is a Dublin born singer songwriter, who’s been living in the U.S for the past 19 years. He began as a street performer and became a notable figure in the midst of the Irish folk/rock renaissance of the 1990’s. 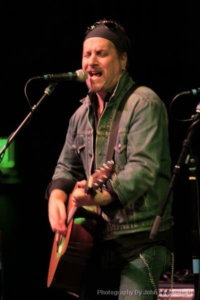 Mark is best known for his highly lyrical songs that often border on stand-alone poetry, and yet he retains that most Irish of talents, being able to whip a crowd into a frenzy with just a soaring voice and an acoustic guitar. 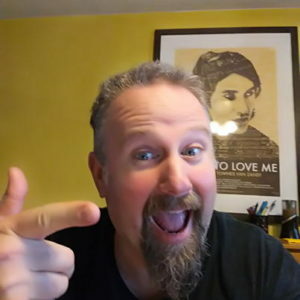 Dave Newman is the author of six books, including Please Don’t Shoot Anyone Tonight (Broken River Books, forthcoming 2019), the novella Sammy Drinks Canned Beer (White Gorilla Press, forthcoming 2019), The Poem Factory (White Gorilla Press, 2015), the novels Raymond Carver Will Not Raise Our Children (Writers Tribe Books, 2012) and Two Small Birds (Writers Tribe Books, 2014), and the collection The Slaughterhouse Poems(White Gorilla Press, 2013), named one of the best books of the year by L Magazine. His stories, essays, and reviews have appeared in Gulf Stream, Vol. 1 Brooklyn, Belt, Smokelong Quarterly, Ambit (U.K.), The Pittsburgh Post-Gazette, and many other places. Winner of numerous awards, including the Andre Dubus Novella Prize, he lives in Trafford, PA, the last town in the Electric Valley, with his wife, the writer Lori Jakiela, and their two children. He works in medical research, serving elders. Bill Toms – While it’s hard to put a finger on any one sound that defines “American music,” the compositions of Bill Toms are as close a template as any. The Pittsburgh native, along with his band Hard Rain, delivers a sound that takes the greatest of America’s most beloved genres and melds them into a poetic representation of the best the country has to offer. Toms recently released Live, an evocative rendering of his sound recorded at Pittsburgh’s Club Café.